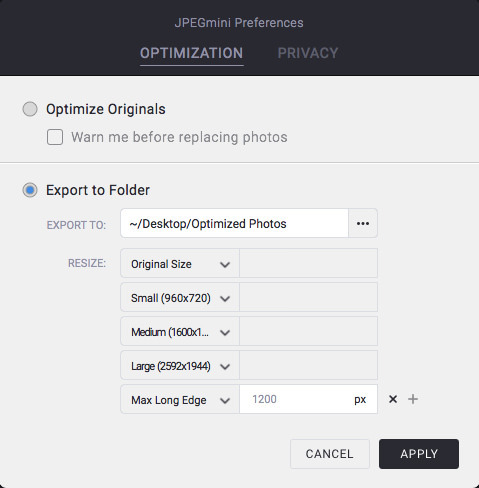 We are pleased to announce that JPEGmini 2.0 is here with new features and improvements. The new version will help speed up your workflow so you can concentrate on the important stuff, like promoting your business or taking that much needed day off you’ve been promising yourself. For those who already own JPEGmini Pro you’ll receive a prompt from within JPEGmini to download an update, and magically these new features will appear. 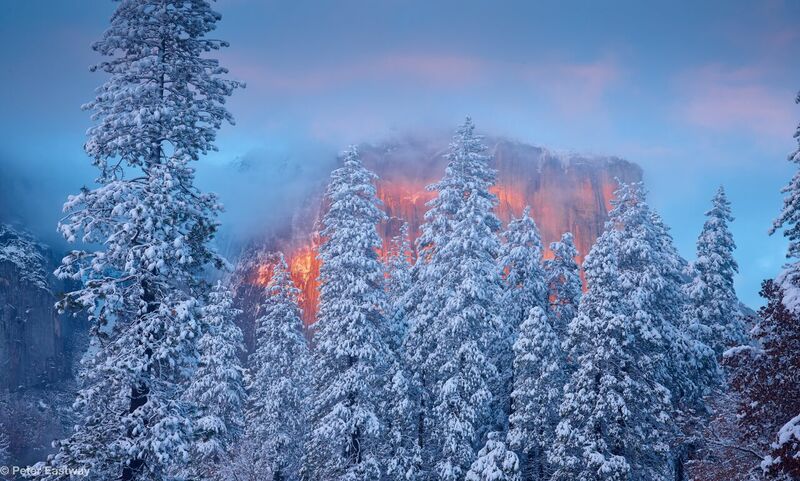 Here’s a photo from our good friend, Peter Eastway, that was taken on his Phase One XF. We converted the original TIFF into a JPEG resulting in a 70.4MB file. 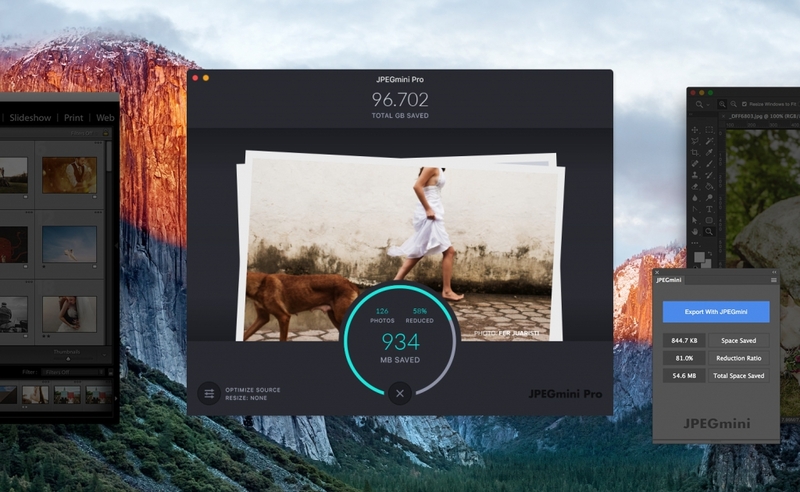 You can download a trial of JPEGmini Pro for free and run the unoptimized JPEG photo through! You can download the unoptimized JPEG here. Multiple Export: As a photographer, you need to deliver your photos for multiple uses – clients, web, archiving, etc. Now you can do it all in just one click. You can now select different output sizes for the same folder of photos in the same session. This is a true time saver. 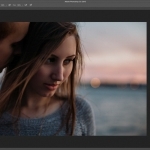 The ability to export one photo into different sizes with one-click is a game changer. It’ll save so much time and effort for photographers that need unique photo sizes for each medium. More Resizing Options: This is a feature many users have been asking for. 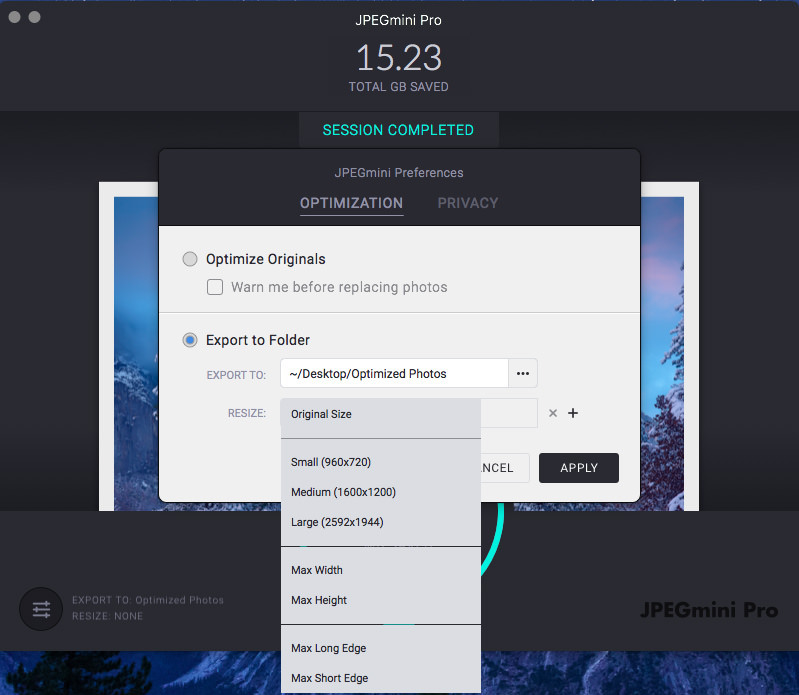 Now you can choose a size for either the long or short edge of your image, and JPEGmini will automatically adjust the rest of the dimensions for you. This is extremely handy if you are editing a photo for online sharing, as websites and blogs often require a specific pixel measurement on one edge of the image. JPEGmini 2.0 has a new modern look, yet it’s still super simple to use. 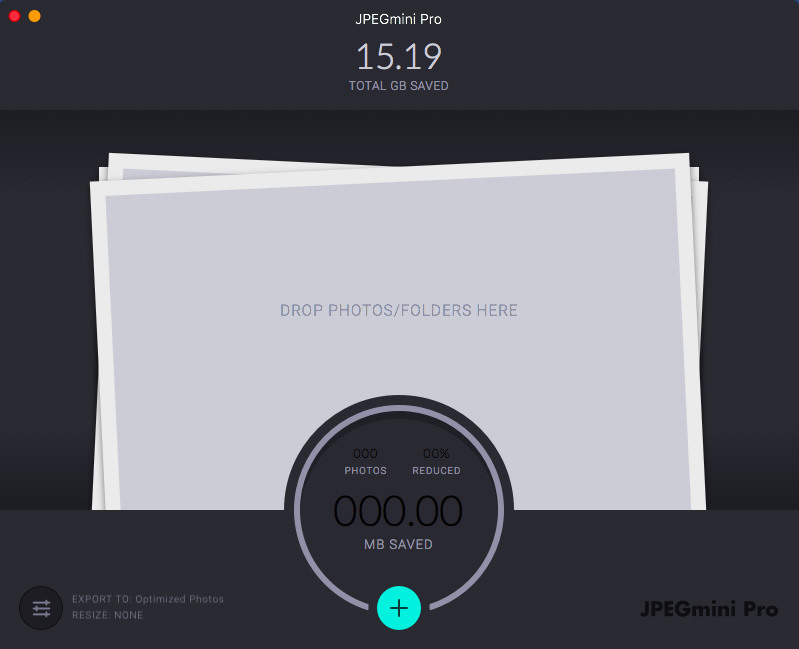 Now when you simply drag and drop your photos, you can see how many photos were optimized, how much space you saved and what the total percentage saved by JPEGmini in one place. I like the new design and feel a lot! I seriously feel lucky using it. Our new features are available for those running MacOS 10.8 and higher. 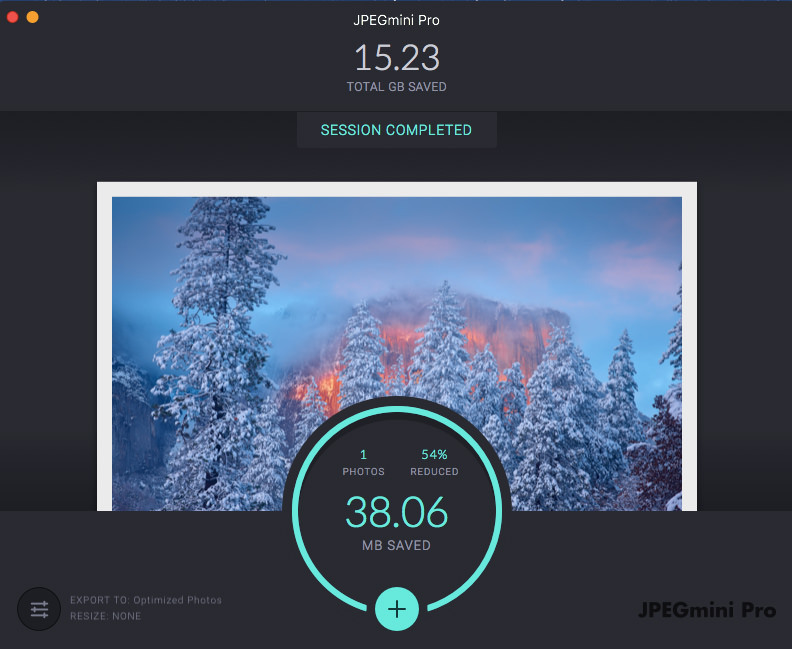 Would you like to try JPEGmini Pro for free? You can do so by clicking here. Let us know what you think about the new features. Your feedback is important to us.